Tamworth have signed Lee Hendrie, Marcus Kelly, Adam Cunnington and Tommy Wright to take their summer arrivals at The Lamb to seven. Tom Marshall, keeper Tony Breeden and youngster Jamie Smith had already been brought in by Lambs boss Marcus Law. 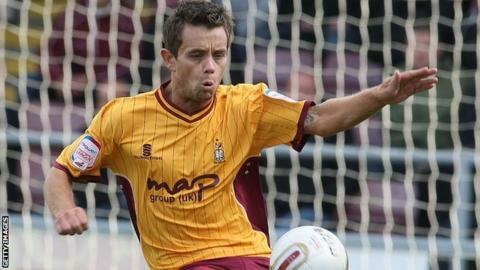 Midfielders Hendrie, 35, and Kelly, 26, join after respective spells at Redditch and Kettering. Striker Wright, 28, was previously at Forest Green while fellow forward Cunnington, 24, had been at Dagenham. Law has said he is planning to bring in more players before Tamworth kick off at Dartford on 11 August. Former Oxford United and Rushden & Diamonds midfielder Kelly, 26, was at Kettering for two years while Wright was released by Forest Green at the end of last season. Once-capped England international Hendrie joins a club once managed by his father Paul, from 1995 to 2001. Following an abrupt end to last season's stay with Kidderminster Harriers, Hendrie Jr spent the latter two months of the campaign at Chasetown and then Redditch.